Research studies have shown that a comprehensive aftercare program can substantially increase a client’s chances of success in recovery. 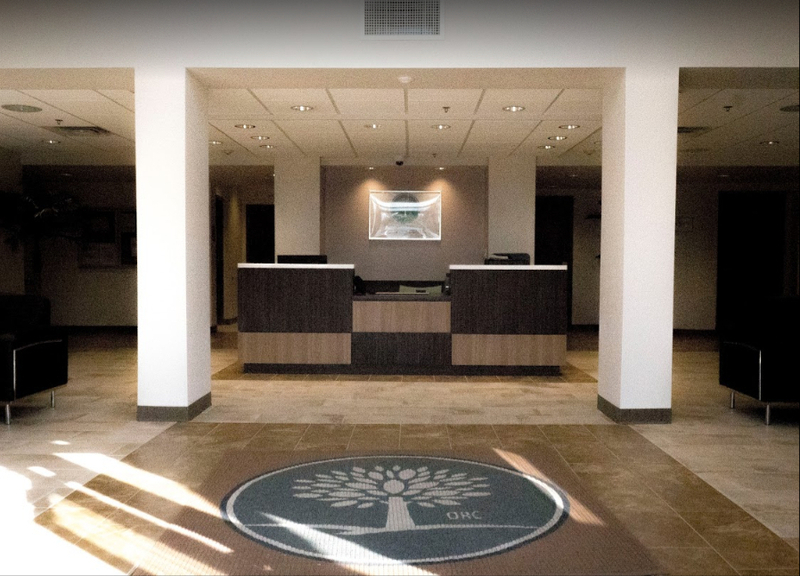 Aftercare encompasses all of the psychosocial and medical services that are available to clients who are ready to advance to the next step in their recovery. A comprehensive aftercare program provides the support, motivation, and direction that patients need to achieve success and rebuild their lives again. A patient may continue to receive aftercare treatment, usually on an outpatient basis, and participate in aftercare programs or activities for years after finishing rehab. Support groups – Support groups meet on a regular basis to discuss the challenges, triumphs, and frustrations of recovering from drug or alcohol abuse. Some of these groups are self-directed, while others are led and facilitated by a therapist or counselor. 12-step programs – Many aftercare programs offer access to multiple 12-step meetings as part of their outpatient services. Medication management – Pharmacotherapy with anti-addiction medications or psychiatric drugs can reinforce the benefits of psychosocial treatment. These services may be provided as part of a comprehensive aftercare program. Case management – Case managers help aftercare patients locate the resources they need to build successful lives in the community. Relapse prevention planning – Relapse prevention training may take the form of classes, individual counseling sessions, or support groups. Participants learn vital coping strategies for dealing with the situations or emotions that can precipitate a relapse. Sober living accommodations – After completing a residential treatment program, patients may not feel ready to re-enter his or her former community right away. Sober living houses, also known as transitional housing or halfway houses, provide an environment where they can benefit from a higher level of structure and stability while taking part in aftercare activities.